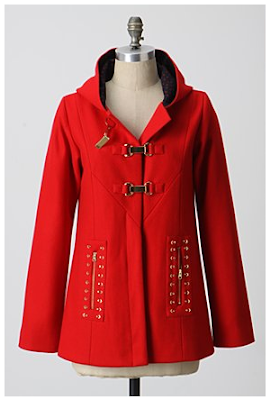 I have a serious problem/obsession when it comes to coats and outerwear. They're already a pricey item, and it's especially impractical when one lives on the California coast. 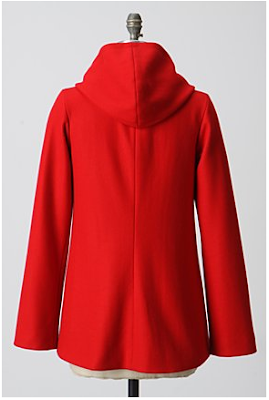 Beautiful red jacket is $348 from Anthropologie, sizes XS-L.